Thank you to everyone who followed my progress and supported me through out this journey. Small efforts can make a big difference when you are preparing for something like this, the same way that all of our small efforts combine to make a big difference in the lives of those familes and children who need it. The ride was an amazing physical and mental challenge but the organisation of the event and comradery of the riders helped to make it so much more enjoyable. Crunch time now, need to be putting in the big efforts, lots of time in the saddle. 1300km on the bike for 2019 already any continuing 300Km + per week is getting me fit and hopefully ready. The event is still daunting but is feeling far more acheivable now. Untill recently I have mainly been walking to do any exercise, and that walking has been with a 12 year old dog so it has not been that intesive. In Jan-Mar of 2018, I recorded under 100km of mountain biking (more may have been completed unrecorded but if it is not on Strava .....) so my base has been low. I recorded my first activity to prepare for this ride in August, clocking up 74km for the month, not bad really. Since then it has been a steady ramp up in distance, intensity and elevation gain. November recorded just over 600km and almost 8000m elevation (that is almost Mt Everest!) and so far, December is on track to break that. The ramp up has been rapid, the legs have screamed at me many times, the lungs have not been able to get in enough air and the heart has threaten to forcably leave my chest but it is coming together, there is more comfort on the bike and the strength is starting to appear. Who knows, i may actually enjoy this riding caper. Chain Reaction is the Ultimate Corporate Bike Challenge that raises money for sick children by challenging senior executives who have a passion for cycling and an awareness of their corporate social responsibilities, to ride a 1,000 plus kilometre course in 7 days. 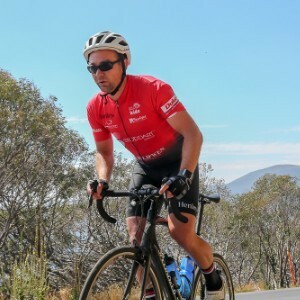 While I have previously had abackground in Triathlon, Rugby and recently a dabble with Mountain Biking, I am now undertaking a mamoth phyical challenge to raise much needed funds to help kids and their families who need special care and support. My phical discomfort will be nothing compared to what these families endure every day. Help me support kids in need. Starlight is a great cause, well done Jeremy. So proud of your efforts and personal commitment to this most worthy cause. Happy birthday! We figured you would appreciate this now & we’ll shout you a drink when we see you next. Love the Hayes mob. 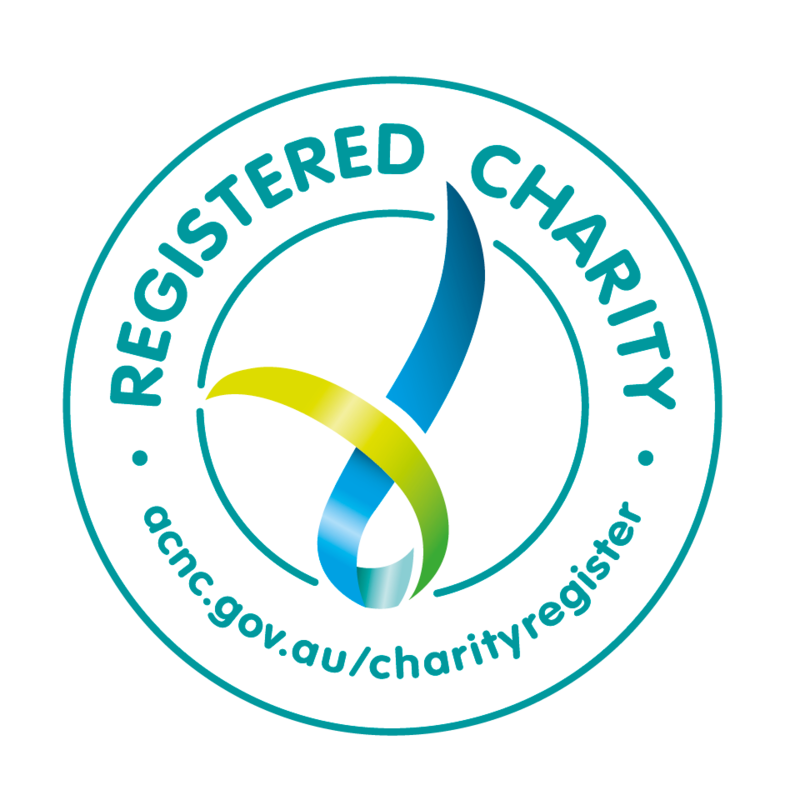 Safe riding and great work for the charity. Great effort Jeremy for a wonderful cause. Amazing effort - great cause - GO JB. Awesome effort! Go hard cuz. I wish I could be there to see you finish! Fantastic effort to prepare and ride, raising money for great causes. The photos and videos looked amazing. Enjoy the last leg! You'r a bloody legend Bullfrog!